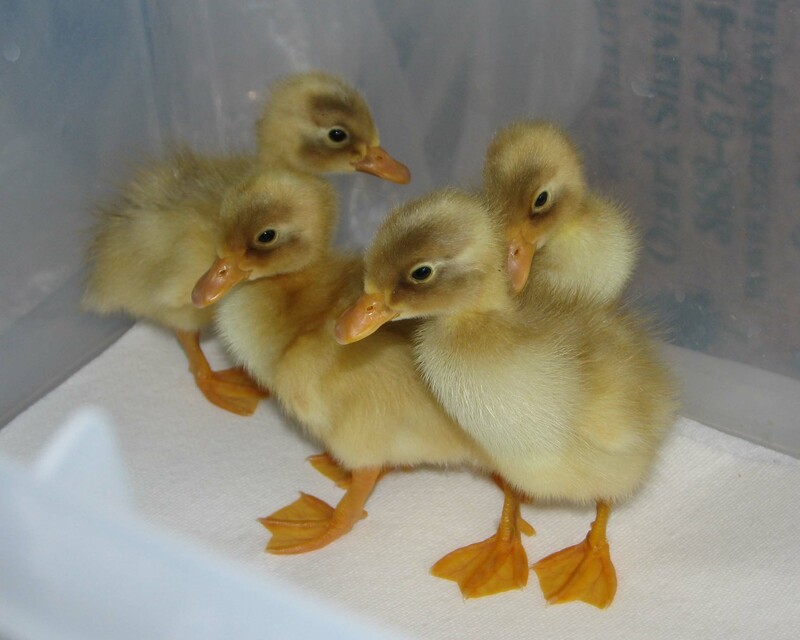 I purchased 4 Indian Runner Ducklings over the weekend to add to the farm. 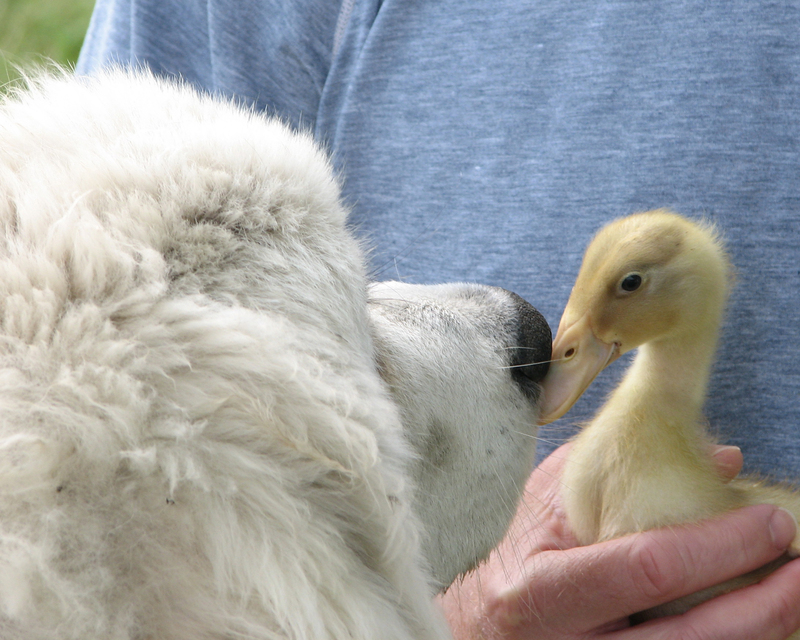 These ducks are good egg layers with excellent foraging skills. They walk erect like penguins and don’t waddle, but run. I am excited to add them to the farm. Now, since I’m hoping for eggs, let’s hope I have females! But aren’t they just the cutest things you have ever seen?